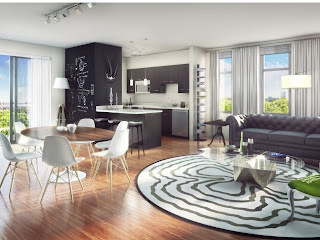 Available units will be studios, one-bedroom, two-bedroom, and three-bedroom apartments. Units will be available in phases, the first being late summer 2012 and subsequent units approximately every 2 months thereafter. Units will be available to households with total gross income that does not exceed 50% or 80% of Area Median Income, depending on the size of the household. Applications will be available at the conclusion of the meeting. Please RSVP for the information session to Vicki Wairi at vwairi@somervillema.gov or via phone at 617-625-6600 x 2577. The chart below offers a guide of incomes by household size for households earning up to 50% or 80% of Area Median Income.